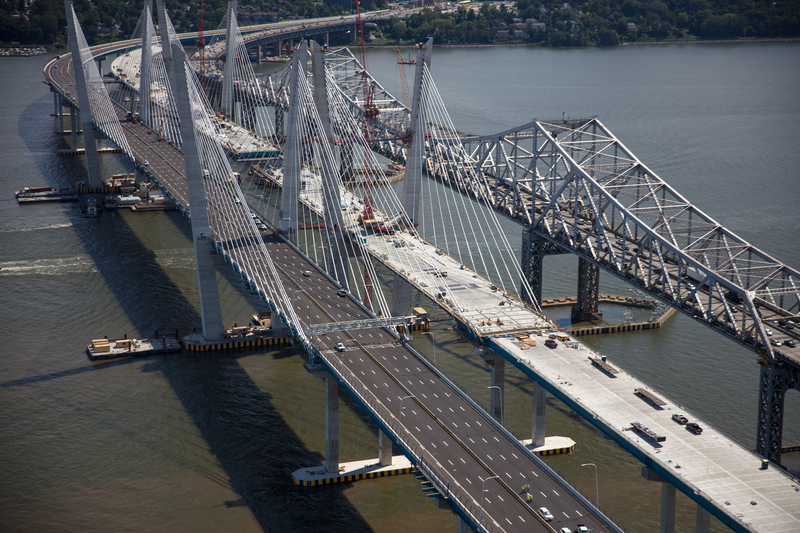 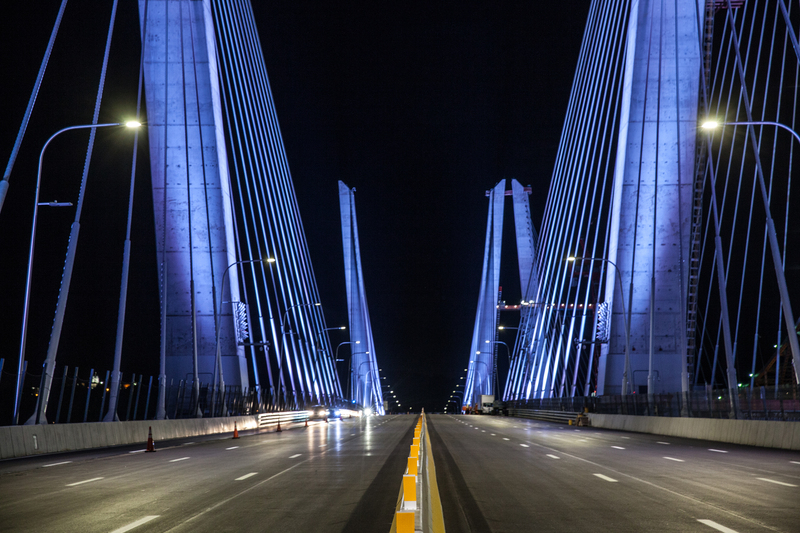 The New NY Bridge, Tappan Zee Hudson River Crossing – KC Engineering and Land Surveying, P.C. As part of the design team for this design-build project, KC provided design support services, including on the bridge approach, approach roadways, new maintenance access ramps connecting the Thruway mainline and River Road in Rockland County including associated adjustments to River Road, on and off ramp adjustments at Interchange 9, retaining walls and noise walls, drainage systems including stormwater treatment systems, signing and pavement markings, lighting, erosion control including slope stabilization and stormwater pollution prevention, and maintenance and protection of traffic. KC also provided construction support services.